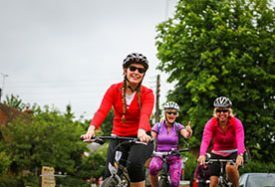 Divas on Wheels will return on Sunday 24 June 2018. Standard entry (closes 17/6/18): £25. 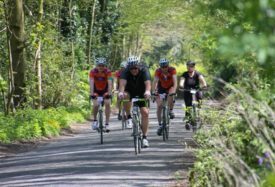 Our popular series of Divas training rides, in association with Breeze Network, will begin on Sunday 6 May to get you cycling fit and to build up your confidence, especially if you’re a novice cyclist.